We have some good news for all London-based artists. 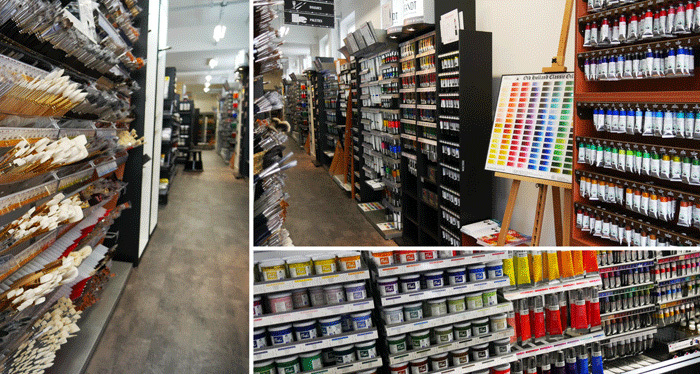 A new art supply shop in the Shoreditch area in a beautiful space of about 800 square metres at 41-49 Kingsland Road, is now open for business. 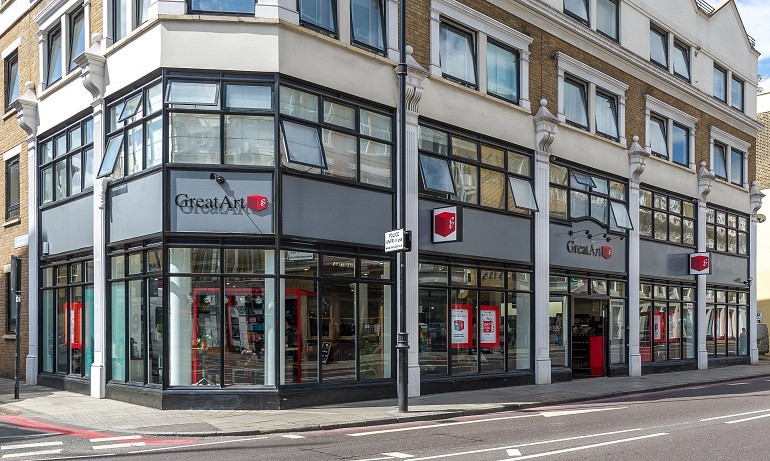 GreatArt has been in operation online for the last 15 years and has finally opened its first flagship brick and mortar location. GreatArt was founded by the Gerstaecker family over 50 years ago, just outside of Bonn, Germany. The company’s first customers were art therapy centres that specialize in working with individuals with disabilities. Today, they ship out 55,000 parcels per month and serve more than 500,000 customers all across Europe. They are committed to providing sustainable, eco-friendly materials. Orders with GreatArt can be placed online or via mail order catalogue. 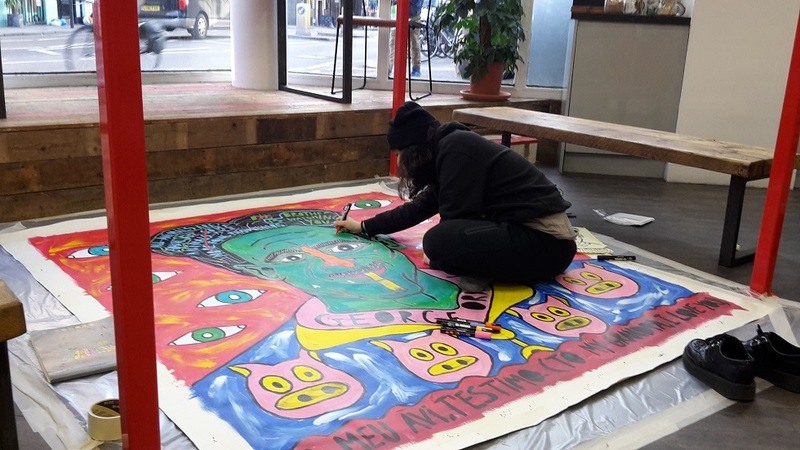 However, shoppers at the shop’s new London location can enjoy a complimentary cup of coffee or tea in the cozy front of house seating area or browse through materials for painting, drawing, sculpture, printmaking, graphic art and illustration, airbrushing and model making. The supplier also offers custom framing and mounting services, as well as canvas sold by the metre. Workshops and demonstrations are regularly scheduled in the space. GreatArt carries highly rated products from the world’s most trusted manufacturers of art supplies. They also have their own line of quality affordable materials – the I Love Art brand. A generous 60-day return policy and a price match guarantee gives shoppers the additional confidence that they will be satisfied with their purchases. GreatArt is open from 10:00am to 7pm Monday through Saturday and from 12pm to 6pm on Sundays. To learn more, please visit www.greatart.co.uk.